Testimonials of student' successes by parents after studying piano with pianist Monika Kasprzak at Mimico Piano Lessons Professional Piano Studio. The best and most comprehensive music education system of training and assessing musicians in the world. The link to register for examinations as well as view your results. 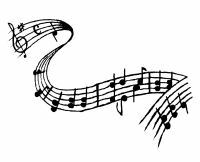 Classical concert listing in Toronto, GTA and Ontario. Tuning, repairs and piano appraisals. 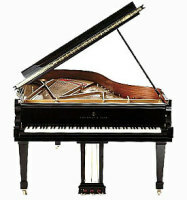 Online piano accessories and piano brokers. Buy, sell, tune your piano or find a teacher. Originating from England, this excellent musical education and examination system offers Diplomas in Performance worldwide. This is a very excellent and user friendly source to help with your ear training. Don't let the name fool you. Quality piano tuning and service.